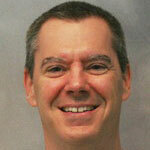 Russ Tyndall is a Senior Principal Technical Support Analyst in the Foundation SAS group in Technical Support. 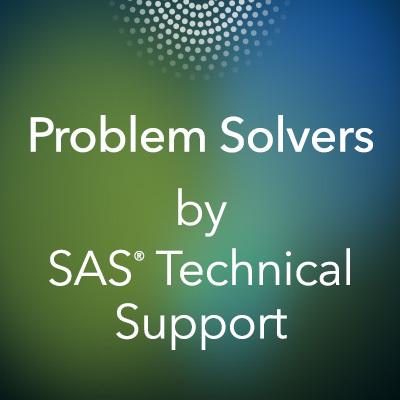 He has been a SAS user since 1993, and provides general support for the DATA step and Base procedures. He specializes in the SAS macro facility and has been the primary support for more than 18 years . Have you ever written a macro and wondered if there was an easy way to pass values to the macro? You can by using macro parameters. Macro parameters enable you to pass values into the macro at macro invocation, and set default values for macro variables within the macro definition.